The latest film in the Jurassic Park films, Jurassic World: Fallen Kingdom, has finally been released here in North America. Many of the reviews have been downright negative and nasty, and honestly, for the most part, it’s undeserved. 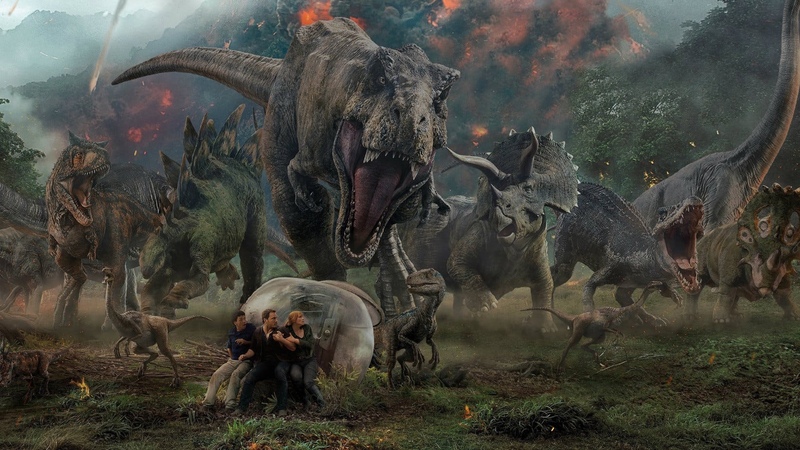 The fifth Jurassic Park film is an exciting and suspenseful film that adds to the film series. 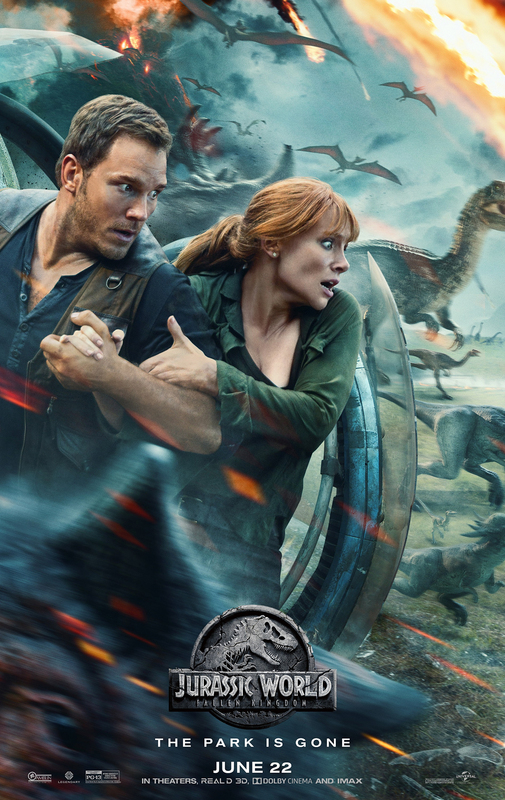 Taking place three years after Jurassic World, the latest sequel follows up on the disaster that befell the live-dinosaur theme park, Jurassic World. Now abandoned, the park and the island it is on has been overtaken by dinosaurs. However, the island has an active volcano that threatens the lives of the dinosaurs. A worldwide debate opens up over whether or not to save the endangered animals. Some believe nature should take its course and drive the dinosaurs to extinction again while others have taken up the cause of the dinosaurs. One of that movement’s leaders is Claire Dearing (Bryce Dallas Howard), former operations manager of Jurassic World. She is approached by a Eli Mills (Rafe Spall) who represents Benjamin Lockwood (James Cromwell), a former partner of Jurassic Park’s creator John Hammond. Lockwood wants to evacuate the dinosaurs to an island sanctuary and enlists Claire’s help. She in turn recruits her ex-boyfriend, Owen Grady (Chris Pratt), a former raptor wrangler. Once they get to the island, the volcano erupts and as shown in trailers that revealed too much of the film’s plot, they are betrayed by Mills. He only wants to evacuate the dinosaurs to sell them on the black market and has also spearheaded the creation of a new hybrid dinosaur, the indoraptor. Now it’s up to Owen, Claire, and a couple of colleagues to stop Mills’ plans. For the fifth film in a film franchise, Jurassic World: Fallen Kingdom is surprisingly fresh and exciting. It has plenty of thrilling and suspenseful scenes, as well as some unexpected heart-breaking moments. One thing that sets it apart from the other films is that it brings up the notion of whether or not these prehistoric animals have rights. They were artificially created so are they entitled to be protected as an endangered species? The film presents both sides of the argument fairly and it leaves you conflicted. You see the majesty of these creatures, but know that they should not be alive now. Is it right to share our current world with them? Why defy nature again? Some of these messages get lost in the action and dinosaur action, but they stay with you nonetheless. Then an unusual twist comes up with Lockwood’s young granddaughter, Maisie (Isabella Sermon), that adds a new wrinkle to the film series. We’ve all been expecting this for weeks with all the gossip and innuendo. Some salivated over the idea of an expanded Marvel Cinematic Universe (MCU), others feared the rise of a modern-day monopoly. 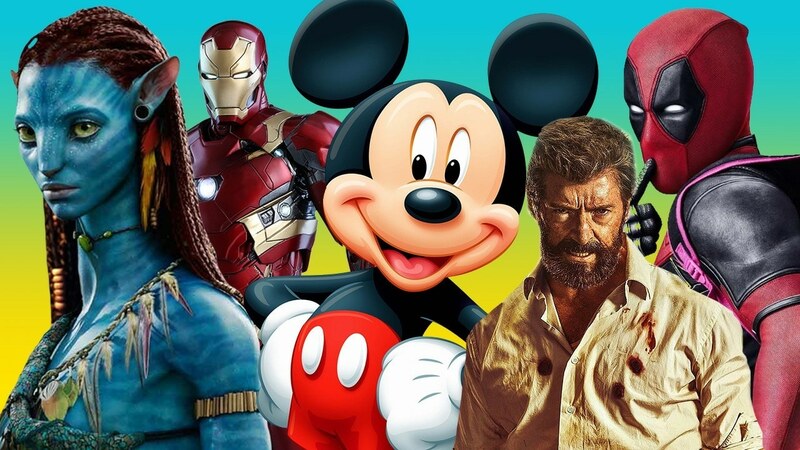 Regardless of opinion, the Walt Disney Company has bought a significant portion of 21st Century Fox and in the process, regained the film rights to several Marvel Comics properties and now own several other intellectual properties. This is truly staggering news and a legitimate cause for celebration and concern. To be clear, Disney has only purchased (for $52.4 billion) the film division, 20th Century Fox, the Fox TV shows, assorted channels like FX and National Geographic, and other divisions of Fox. These include Sky and a majority share of the Hulu streaming service, while Fox will retain its sports and news divisions. MCU fans may feel that the biggest prize of the purchase has been the film rights to the X-Men, Fantastic Four and Deadpool, but those are just fringe benefits. Disney would have regained those rights even if Fox was sold to another party. 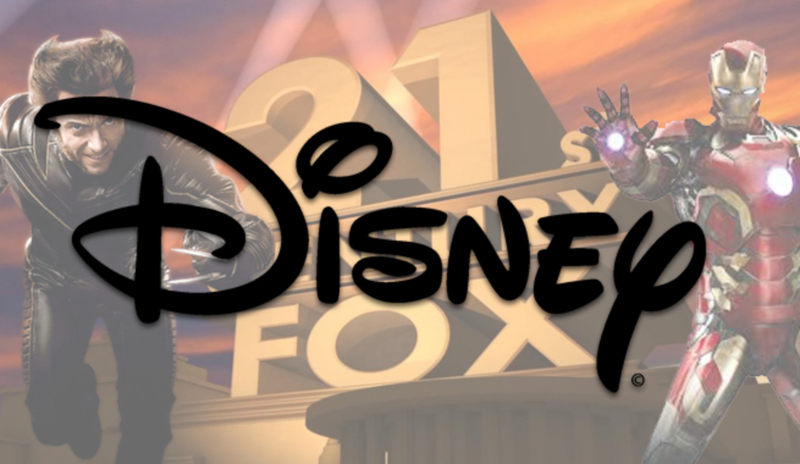 Instead, Disney wants to have a significant film library for its coming streaming service and the Fox properties will provide that. In addition to the missing Marvel properties, Disney now owns several franchises and intellectual properties, which include: Planet of the Apes, Alien, Avatar, Titanic, Ice Age, and The Simpsons. Some of these IPs are a strange fit for Disney since the company is renowned for its family-friendly fare, but more adult offerings are not unheard of for the entertainment giant. Disney once owned Miramax, which produced mature films during its time with Disney. 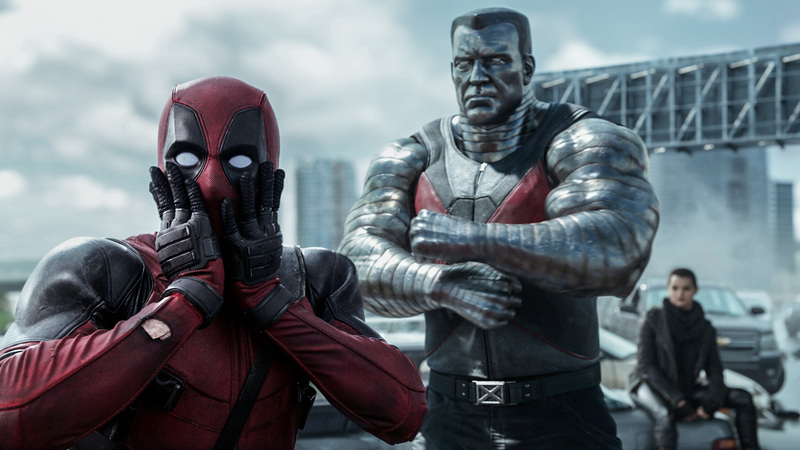 Also, Disney CEO, Bob Iger, assured fans that their Marvel films will explore R-rated offerings, which means that Deadpool should be safe for now. But will Disney produce hard R-rated fare like the Alien films? They might, but it is possible that they may just sell the IPs to another studio to help recoup some of the mammoth cost of the sale. 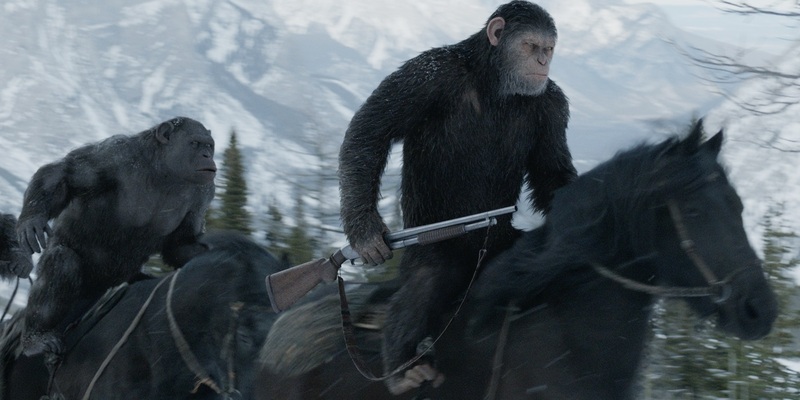 Other IPs like Avatar and Planet of the Apes should fit well with Disney. After all, Avatar has a heavy presence as a themed land in Disney’s Animal Kingdom park and Planet of the Apes is an obvious addition to the same park. Bob Iger also announced today the fate of the X-Men films. 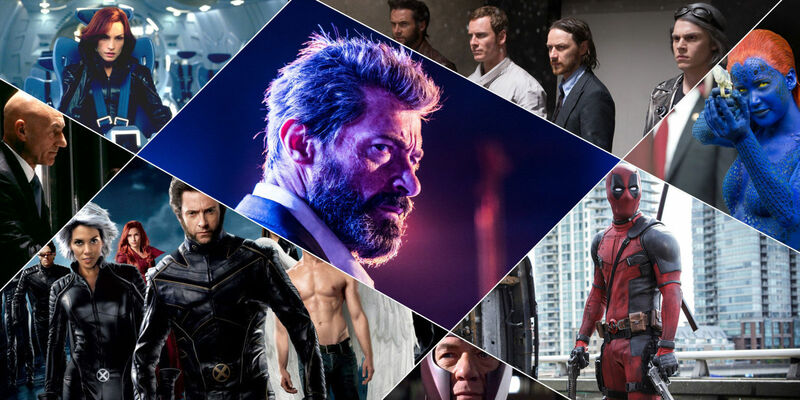 It was speculated before the sale was finalized that the X-Men films might remain in their own separate continuity or relegated to TV shows for the streaming service. Instead, Iger said that the X-Men, Deadpool and Fantastic Four will be integrated into an expanded MCU from Marvel Studios. The Fantastic Four are an easy addition to the popular cinematic universe and their inclusion is to be celebrated because Fox’s attempts at Fantastic Four films have been terrible. However, the X-Men are a different matter. For the most part, the films worked and adding them to the MCU may make that cinematic universe too crowded. Their addition could take attention away from lesser-known Marvel properties that could have seen their day in the sun. Films like Guardians of the Galaxy, Doctor Strange and Ant-Man may not have been possible if Marvel Studios owned the X-Men back then. Will the big purchase mean that these kinds of films won’t be made in favor for the new mutants on the block? It is hard to imagine Marvel Studios releasing three films per year as it now does and a mutant film or two. This will certainly create superhero fatigue. Plus, how good will the MCU X-Men films be? Will they be hard hitting and successfully tackle the mature themes of bigotry that the current films do? Right now, Marvel Studios has the task of recasting the X-Men, including Wolverine, and Hugh Jackman has stated that he will not return to the role. Luckily, the film studio has had a good streak when it comes to casting their superheroes. On the other hand, expect the current X-Men film universe to end. This does not mean that upcoming films like Deadpool 2, The New Mutants and X-Men: Dark Phoenix will be canceled. Those films are complete and will be released as planned. But a sequel to The New Mutants is unlikely and the “Dark Phoenix” story may be a fitting conclusion to the films. Another thing to consider is that the X-Men films, for better or worse, are associated with director Bryan Singer, who’s had problems lately with allegations of sexual abuse and unprofessional conduct on film sets. Ending the X-Men films and starting over fresh is Disney’s best option, with the sole survivor being the Merc With a Mouth. He may have a thin connection to the MCU like the Marvel TV properties do and be the snarky commentator of the film universe. When the dust clears, Disney will have a monumental job of integrating all these properties and divisions into its entertainment empire. Will it be too much for them? Possibly. As mentioned before, it may be best for Disney to sell off some of its IPs or divisions or simply shut them down for the time being. Another thing to consider is will all this disperse the company and dilute it? 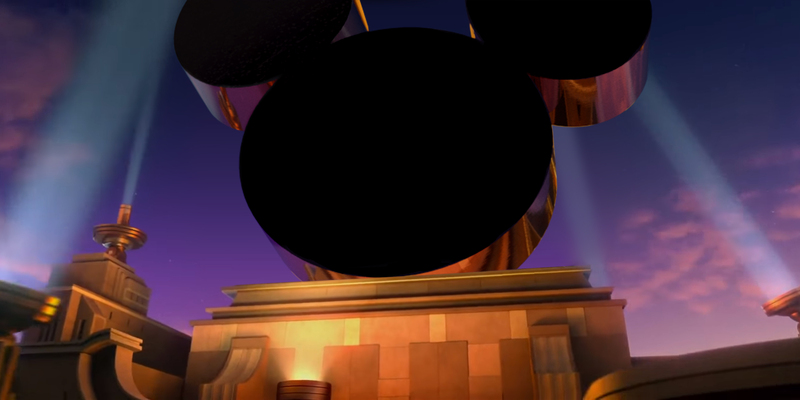 Iger and his executives may believe they can handle, but they may have bitten off more than they can chew. We will not know for a while. 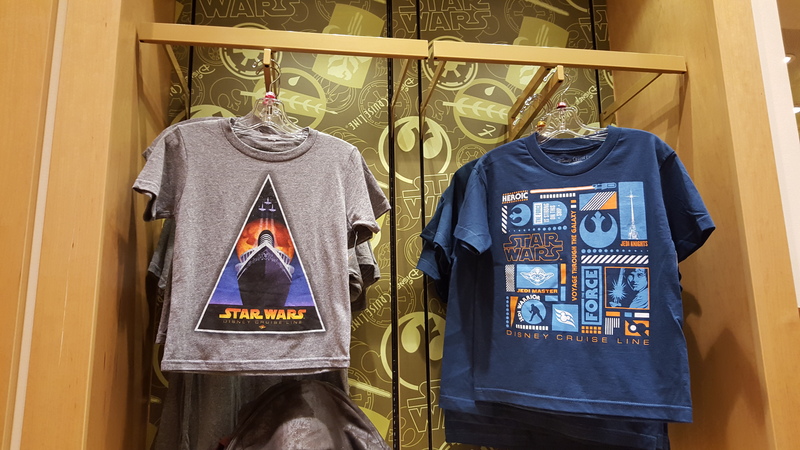 The most disturbing aspect of the mega purchase is the explosive growth of Disney. They now have their expansive tentacles in many parts of our lives and our entertainment. Under normal circumstances, this sale may have been opposed by the government, but that is unlikely these days. This may take years, but perhaps the company may be forced to get rid of many properties and divisions before they assume too great a control over our entertainment venue. There are so many details that are unknown to the general public and we won’t know for some time. Until then all we can do is wait and keep an eye on new developments, which will be covered here as they happen. 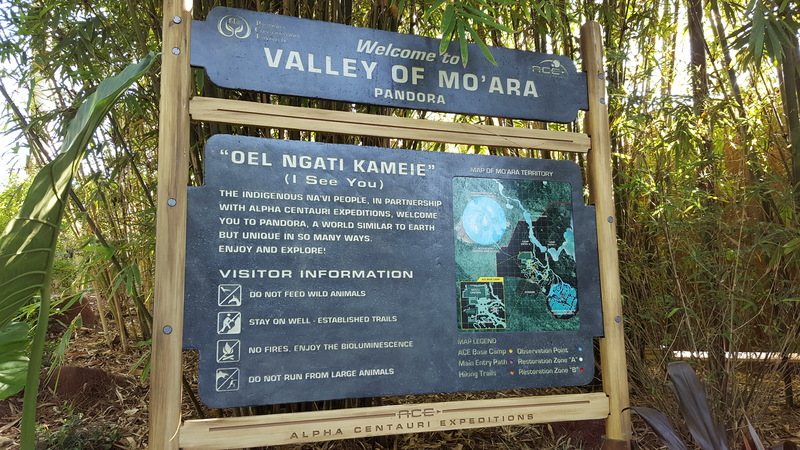 By now everyone, especially tourists and sci-fi fans, have heard of the recent opening of Pandora-The World of Avatar at Disney’s Animal Kingdom. This land devoted to James Cameron’s sci-fi epic Avatar has been gestating for several years and puzzled many people. After all, why would Disney pour so much resources into creating a new themed land based on a film that came out last decade? Worldwide, Avatar is the highest grossing film to date, but it has not resonated deeply with most of the general public. Theme park and Disney fans wondered about the quality of the land and its attractions; for some time, The Walt Disney Company has faced criticism in recent years for neglecting its theme parks in the U.S. and Universal Studios has stolen Disney’s thunder with its hugely successful Harry Potter lands. 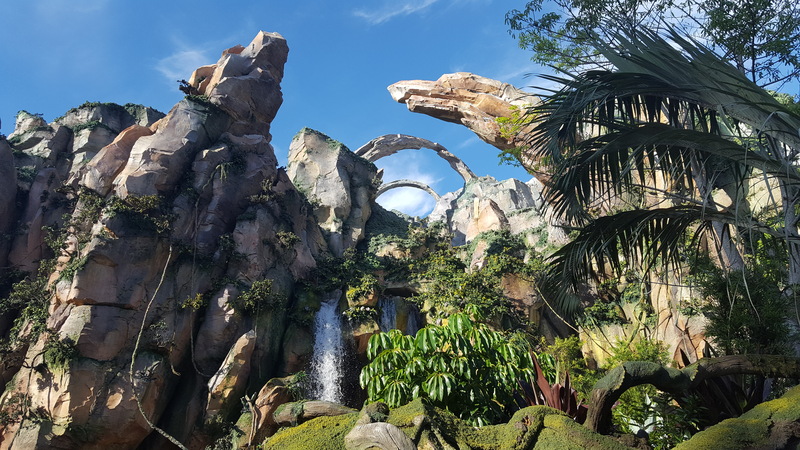 Last month, the company formerly announced a slew of new rides and attractions for its parks and Pandora, which opened on May 27th of this year is the opening salvo. After finally being able to visit the land and experience the attractions, I can honestly say that it was worth the wait. Pandora-The World of Avatar is so deeply immersive and stunning with details and it is the best themed land in Walt Disney World. The Disney imagineers have taken great pains to recreate the primordial world of Avatar and their efforts have paid off. Part of the appeal in this land is the land itself. It will take several visits to truly take in everything and the land’s nooks and crannies are begging to be examined in detail. Huge and beautiful alien plants are intermixed with our Earthly flora and the landscaping is highlighted by the jaw-dropping Hallelujah Mountains that seemingly float over our heads. It is fun trying to figure out how the imagineers pulled off this trick, but to be honest, I’d rather not know since the revelation will spoil the illusion. These mountains are a bonafide engineering marvel and what makes them so imposing are their majestic beauty and roaring waterfalls that cascade down their sides. Completing the immersive experience are the attractions themselves. There are only two of them in Pandora, but they are absolute must-rides. The best one is Flight of Passage, which everyone fortunate to ride will attest is one of the best rides ever created, even contending with classic theme park rides like the Spider-Man and Harry Potter rides in Universal. How should Flight of Passage be described? Basically, it is a simulator experience that is more immersive than most simulators since riders are given individual ride vehicles that are mounted like motorcycles. 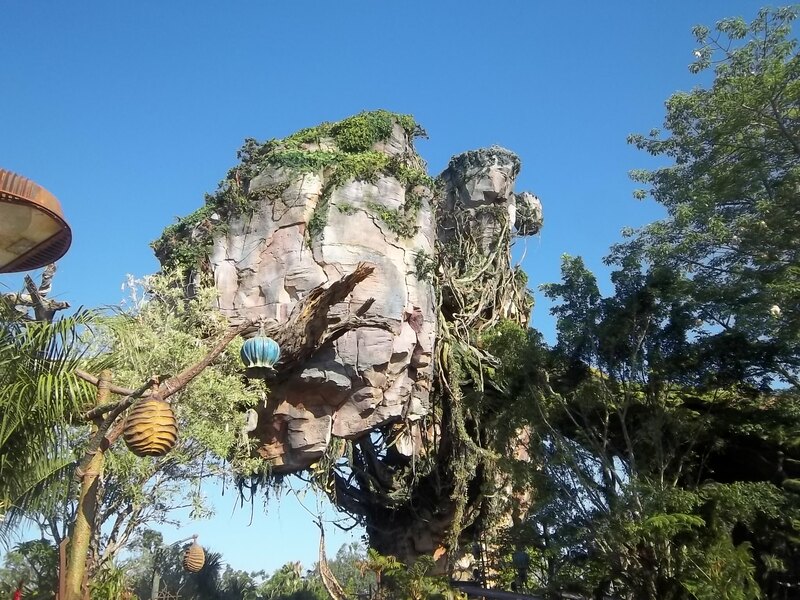 The ride’s story is that you are linked to a Nav’i avatar that is riding the flying animals called mountain banshees. Thanks to state-of-the-art 3D and well-timed movements, I felt like I was actually riding a mountain banshee as seen in Avatar. The scenes in front of you are panoramic and the motions trick you at many times into thinking you’re diving through Pandora’s tropical forests, mountain ranges and beaches. Yes, there are many instances where you fly over the alien world’s seas, which provide distinct clues as to the sequels’ content. The ride even features new alien animals to marvel over and hope they appear in the Avatar sequels. As I flew over Pandora on my banshee, I actually wished James Cameron would hurry up with the followup films! Comparing Flight of Passage to Nav’i River Journey is unfair. The former ride is a genuine thrill ride and worthy of being designated an E-ticket attraction. Nav’i River Journey is decidedly more tranquil and relaxed. It is a short boat ride taking you along Pandora’s river at night. Wondrous and unworldly sights and sounds surrounded me and made me feel like I was navigating the waterways of this alien world. The bioluminescent flora and fauna really pop out and my group and I had a joyous time picking out them out. Do not be put off by some reviews about the gentle ride. After the intensity and excitement of riding a banshee vicariously through a Nav’i, this boat trip is a nice way to settle down. The complaints are probably due to the long wait times for the Nav’i River Journey, which can be more than an hour. Flight of Passage has even longer wait times (I’ve seen times posted as long as five hours during the day! ), but since it’s a thrill ride many feel this justifies the long wait. Personally, I would never spend so much time just to get on a ride. If you are unable to get a FastPass and you are not staying on Disney property the only decent option is to arrive at Disney’s Animal Kingdom an hour before it opens. This guarantees that you will be able to get on the rides and be done in less than an hour. Or wait until the hoopla dies down, which probably will be when Star Wars: Galaxy’s Edge opens in two years. 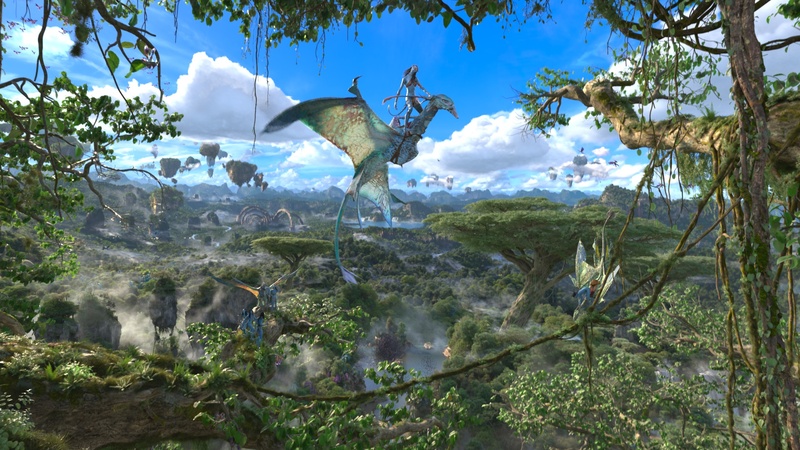 In many ways, Pandora-The World of Avatar is a good primer for Disney in crafting the next generation of immersive lands and attractions. 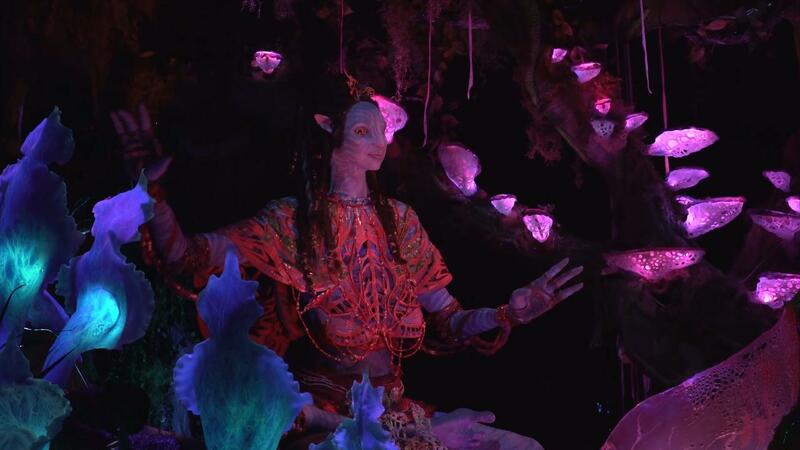 Even if you are not able to get on the rides or are a fan of Avatar, it is worth visiting the newest land at Disney’s Animal Kingdom just to take in the ambiance. Plus, it gives us an idea of how Star Wars: Galaxy’s Edge will be like when it is finally unveiled. 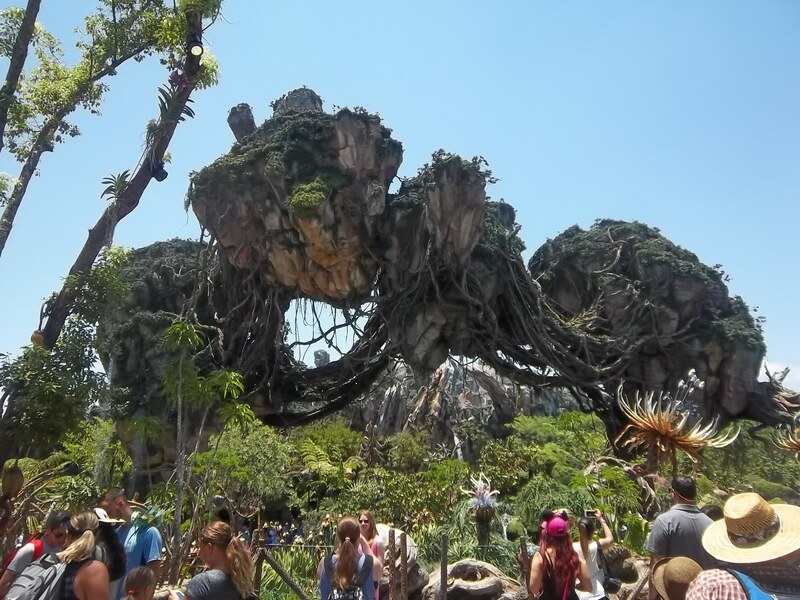 Regardless, Pandora-The World of Avatar and its Flight of Passage and Nav’i River Journey are definite must-dos for your next visit to Disney World, they already are for me. The big news to come out of the D23 Expo was the announcement from The Walt Disney Company of its plans to build a Star Wars-themed hotel in Walt Disney World. This hotel or resort is not going to consist of just slapping on Star Wars wallpaper and bedsheets into hotel rooms, but an immersive experience for guests. From the moment guests checks in they will be transported to the Star Wars universe while the resort doubles as a massive starship. 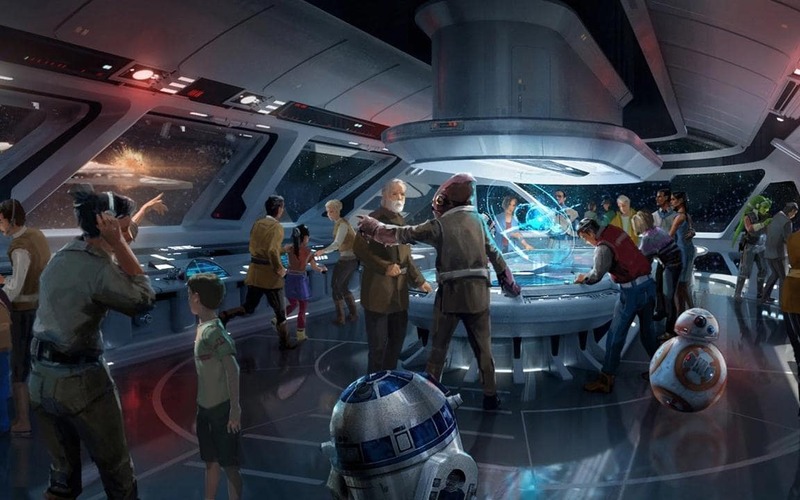 This will allow guests to have interactive, role-playing experiences as they become part of a Star Wars story. Imagine going to this Star Wars hotel to cosplay as a Jedi Knight or a Sith Lord and living out your space fantasy. 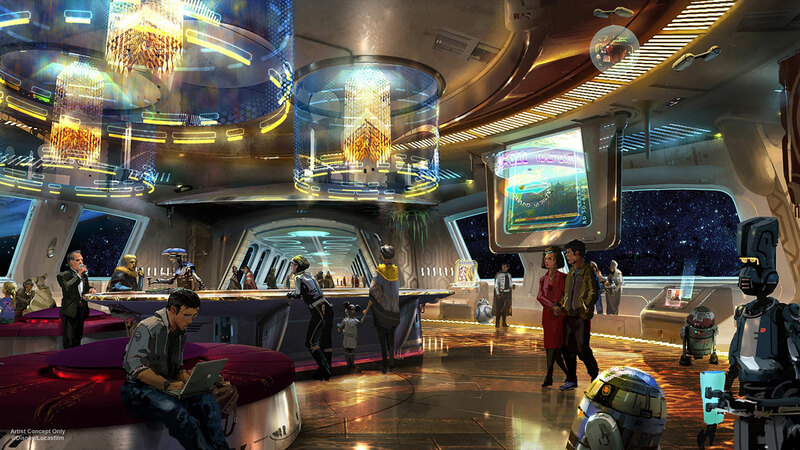 Bob Chapek, the chairman of the Walt Disney Parks and Resorts, promised that the experience for guests will be “100 percent immersive, and the story will touch every single minute of your day.” Adding to the immersive experience will be new tech that gives the illusion of being onboard a starship which will feature wandering droids and all the Star Wars creatures and aliens that will excite any fan. Sound familiar? Just swap out the droids and space pirates for gunslingers and cowboys and you’ve got Westworld. 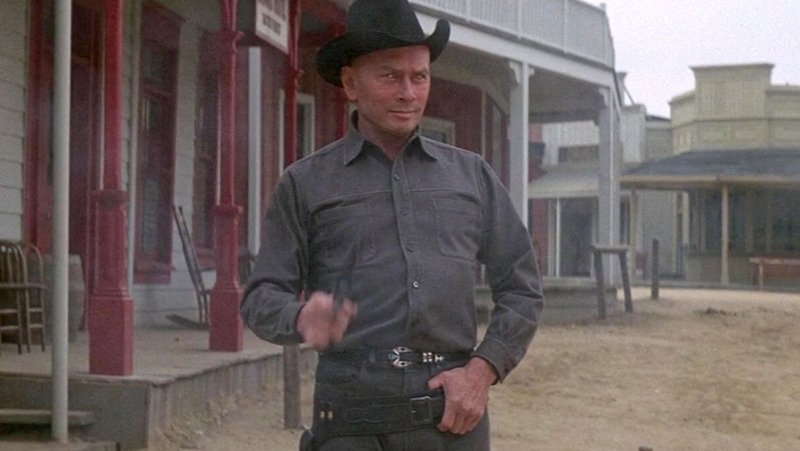 For anyone who hasn’t seen the old movie or the acclaimed TV show on HBO, Westworld takes place in a futuristic theme park where guests are fully immersed in elaborate recreations of the Wild West as they have shoot outs with android cowboys and interact with other Western archetypes that are also androids. The only difference between the two parks is that Disney will be using actors and not androids (that is if you discount the assorted non-humanoid droids who won’t have the level of intelligence as those seen on Westworld). Given time, Disney will be able to replace human actors with androids. After all, they are pushing the envelope with their famous animatronics. Already we are seeing experimental mobile animatronics that can interact with guests at the parks. This concept is not exactly new. Dude ranches exist, as well as zombie cruises. 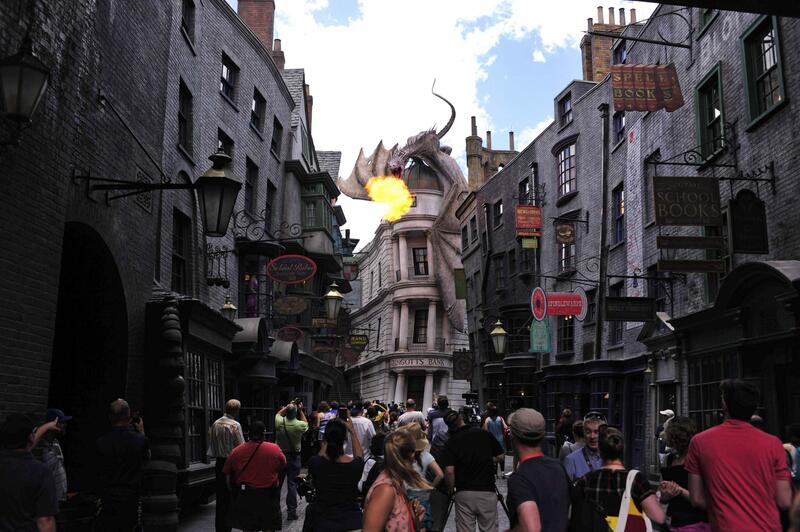 Universal Studios Orlando has Diagon Alley, which is a richly detailed recreation of Harry Potter’s hidden wizarding alley in London. What also sells the illusion of being in Harry Potter’s world is the Hogwarts Express train ride that transports you from London to the famous wizard academy. Expect that similar technology will be used to showcase epic space scenes outside the hotel’s windows. Not that long ago, there was the Star Trek Experience in Las Vegas where guests were literally transported into a replica of the Enterprise and Deep Space Nine and interacted with famous Star Trek aliens. 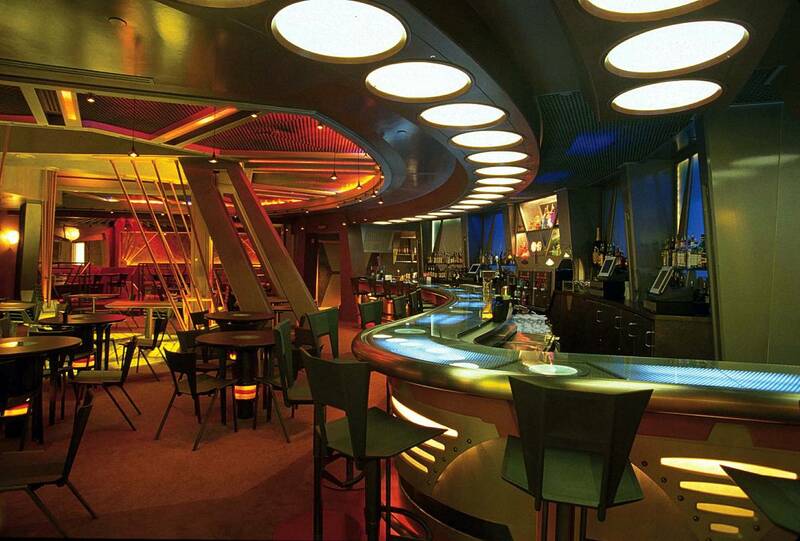 The actors playing the various Ferengi, Vulcans, and Borg always stayed in character while they served cuisine and drinks inspired by the franchise. Disney will probably look to the Star Trek Experience for ideas and inspiration and learn about potential problems. One thing to consider is that not everyone who visits the Star Wars hotel may not want to be fully immersed in the experience. They can just be companions of more devoted guests who will wholeheartedly plunge into the experience. So how will they be catered? Will the actors simply ignore them if they see the guests are unwilling to play along? That has happened in the Star Trek Experience, which was fine since it wasn’t a completely immersive experience, but won’t this shatter any illusions in the resort? Also, trying to keep up the illusion will strain logistics, which will translate into increased costs. So, we all know what that means. Yes, be prepared to shell out a substantial amount of money, probably several months’ worth of rent money, to pay for a short stay. But, maybe Disney will feel benevolent and provide coupons and discounts to us poor peons as the slimy lawyer suggested in Jurassic Park. In the end, most of us will not be able to afford to spend time at the hotel, and do not be surprised if visitors are not even allowed into the lobby for fear of disrupting the illusion. 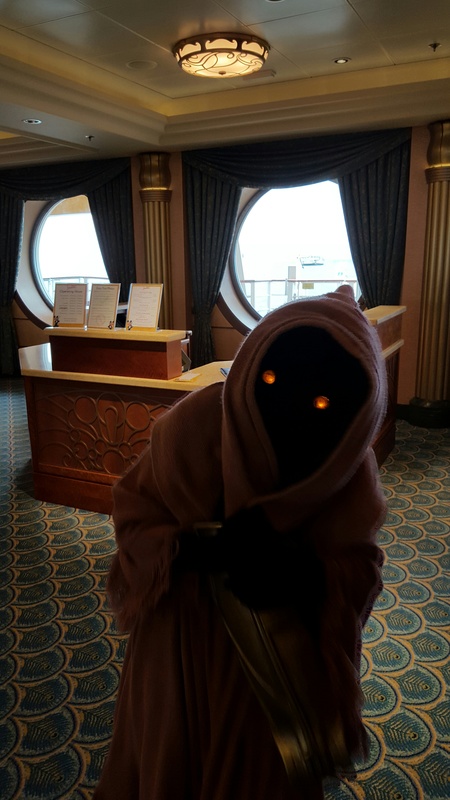 After all, how can a serious cosplayer all decked out as an X-Wing fighter pilot enjoy his or her stay in the Star Wars hotel if they encounter not Jawas, but tourists in tacky t-shirts? But, it was expensive to stay at Westworld so a high cost in this coming hotel should not be unexpected. 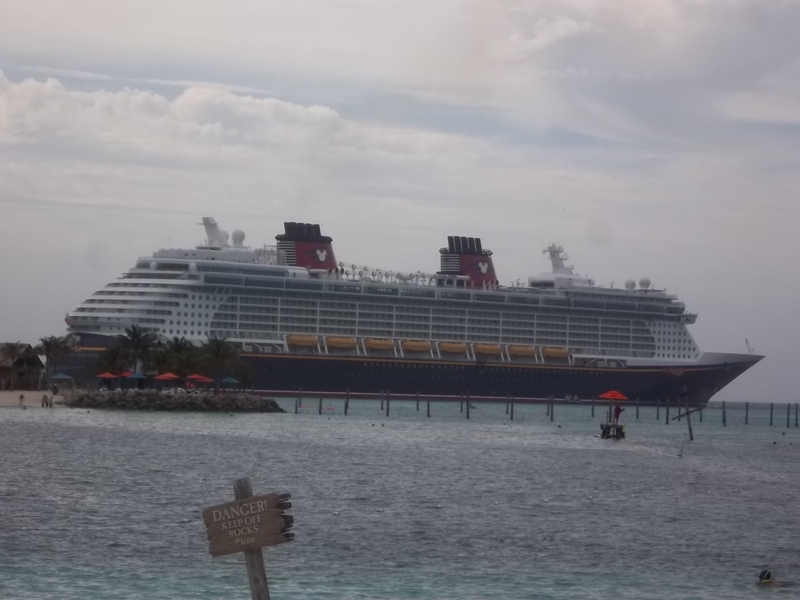 If this takes off, no, when it takes off, expect other immersive resort stays and not just Disney. Already there are rumors that Disney’s main theme park rival, Universal Studios Resort, is looking into creating a fully immersive Harry Potter experience, which might include a Hogwarts hotel. Some may complain about this but this competition will induce creativity and maybe make these experiences affordable. 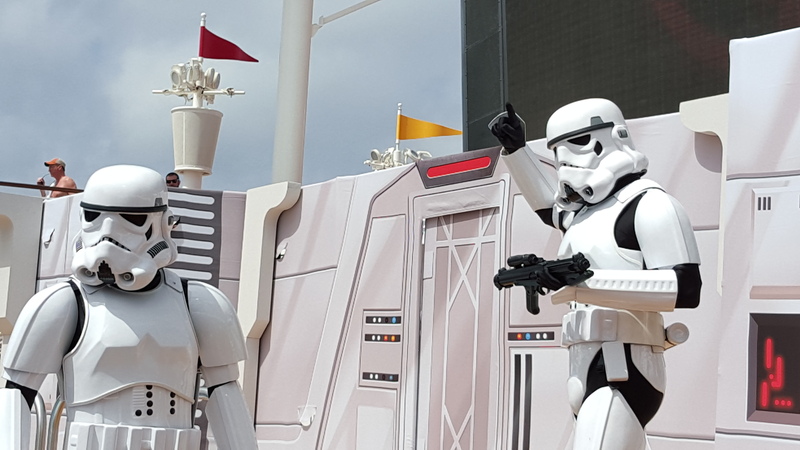 In any event, this is exciting development for Star Wars fans as they ponder this resort experience and have something else to anticipate from Disney.